I am one of these people with a super big smile. This question always puzzled me. Was my smile too BIG? Am I smiling because my life is perfect? am I smiling because I have it all together? am I smiling because all my dreams are coming true? I have seen my own definition of tragedy. The scripture says those who look to him will be radiant with joy. So I keep looking, trusting, believing and smiling. As a Christ follower with major depression and Borderline Personality Disorder, I struggle with not being able to smile (to say the least) as much as I want to as a witness of my love for Jesus. As you know, I’m sure, stigma toward mental illness (that it really isn’t an illness at all) is alive and well…especially in the Church. For the Christian, this is doubly hard to deal with. God can heal anyone and I do find great comfort and joy the closer I draw near to Him, as we all do. But my condition may be my ‘thorn in the flesh’ and my suffering, a form of true worship as talked about in 1 or 2nd Peter…can’t remember right now. 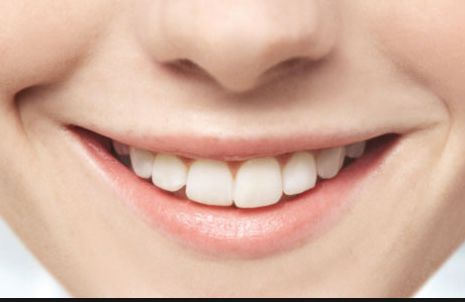 It is a fact, that when we smile, our brain becomes more ‘happy’ and learns to be ‘happier’ and less stressed. So, God knew what He was doing when he gave us big smiles. BTW….there’s no such thing as a smile too big. So keep sharing it. There aren’t enough of them out there. Just because I have a mental illness, I know I am still called to trust in the Lord in times when my life doesn’t make sense to me, and remember that His ways aren’t man’s ways (or mine..lol). Anyway…thanks for letting me share my .02 cents worth. I pray that your smile becomes as radiant as your ability to illustrate through writing. For me I got “better” when I started declaring who God said I was instead of what man labeled me to be. Your pain has purpose. Hugs beautiful.